The day we left for Puerto Princesa, the grey skies of Manila were threatening to break open and pour. As our flight took off, I crossed my fingers in the hope that it will be sunnier in Palawan. After all, when you’re visiting a province island that is popularly known as “the last ecological frontier”, you’d want the sun to be shining full blast to see it in all its glory. I soon discovered that dark skies do not necessarily mean doom and gloom. 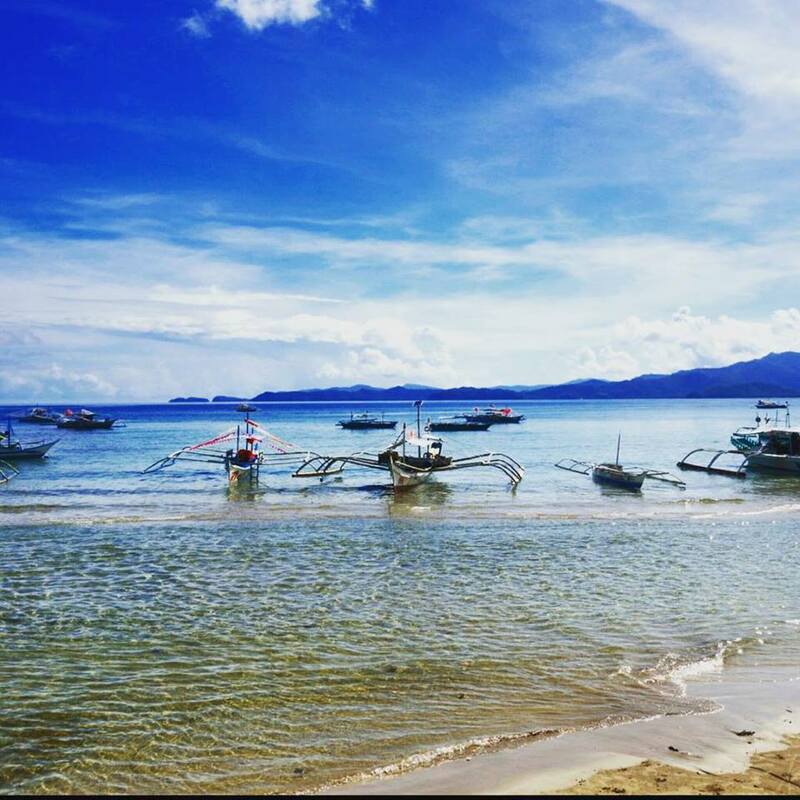 Our 2 days in Puerto Princesa, Palawan was filled with sunshine, seafood, and natural wonders. Palawan is an archipelago of 1,700 islands on the western border of the Philippines. Its geographical location makes it seem isolated from the rest of the country, and as a matter of fact, some of it’s southern islands are closer to Malaysia than to other provinces of the Philippines. 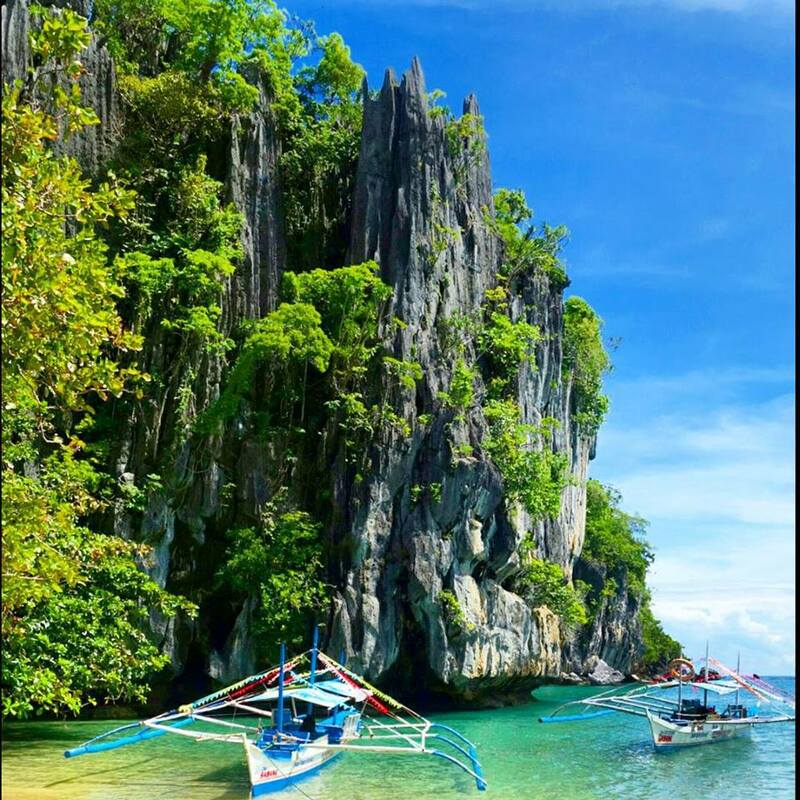 Palawan is known as the last ecological frontier of the Philippines because it still retains more than 50 percent of its original forest cover, and was declared a Biosphere Reserve by UNESCO in 1990. 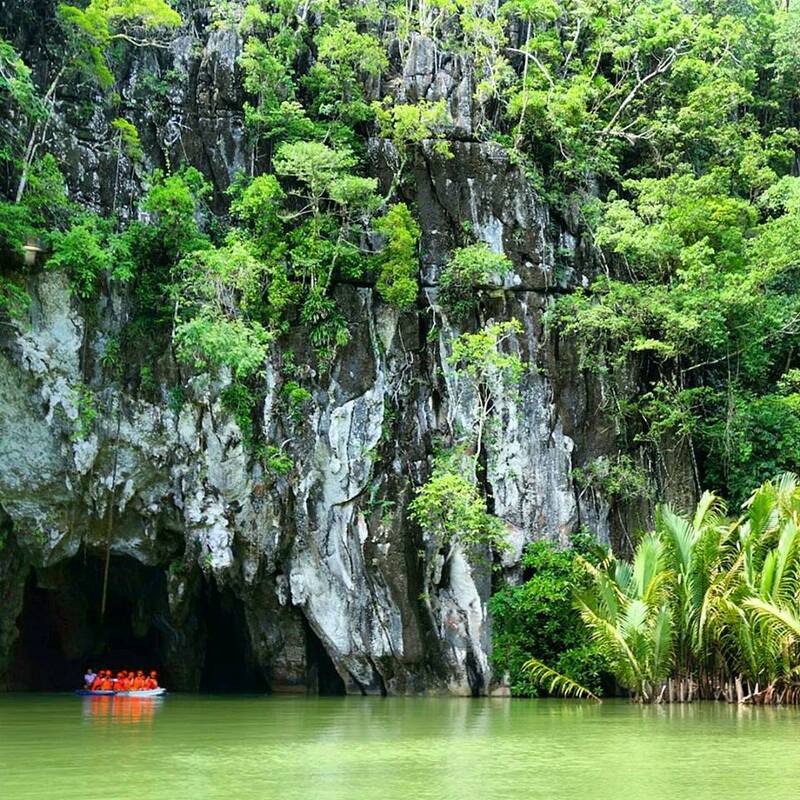 It is home to two World Heritage Sites – the Puerto Princesa Subterranean River National Park (which includes the world’s longest navigable underground river), and the Tubbataha Reefs Natural Park. 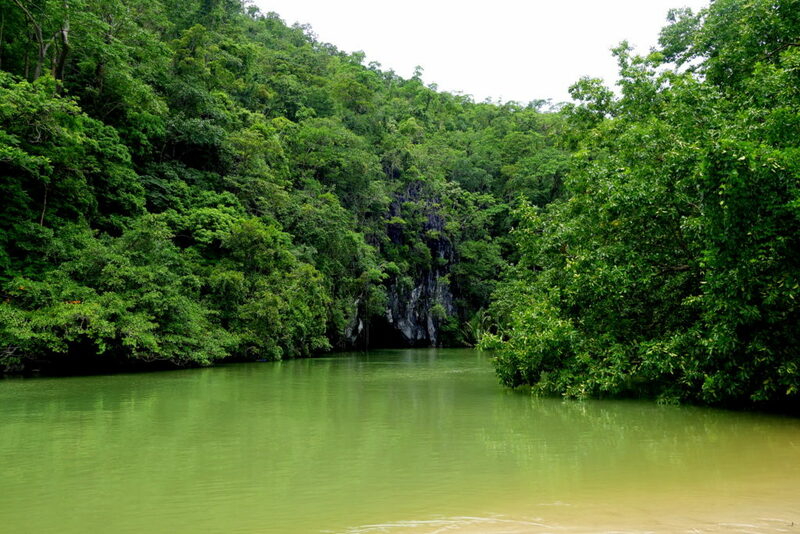 Puerto Princesa is the capital city of Palawan, and is popularly, and rightly known to be the “city in the forest”. It is the least densely populated city in the Philippines (with over 220,000 people). One does not need to travel far in this city to be surrounded by lush greenery and I can’t help but notice that the city itself is actually quite clean. 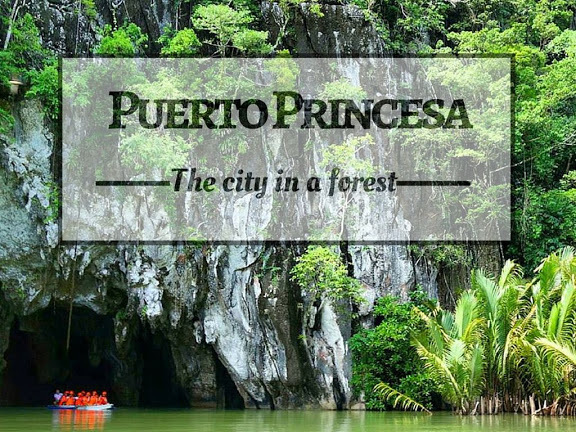 No trip to Puerto Princesa is complete without a visit to the UNESCO listed World Heritage Site Puerto Princesa Subterranean River. From the city, we went to Sabang Pier (over an hour’s drive). It was the absolute perfect beach weather when we got there. Save for the 2-3 tourist buses, you can tell that Sabang Pier is in a sleepy town and that the tourist activities are what really make the locals busy. From Sabang Pier we boarded a small boat to get to the entrance of the cave. It was a smooth boat ride to the entrance of the underground river. I can’t get over the perfect weather that day. If we weren’t exploring the underground river, I would have jumped in and swam. And this was just the stop to get to the underground river. A stop, which in itself is already so picturesque and a perfect spot to swim in. From here, we walked 5-10 minutes in this lush green jungle trek. 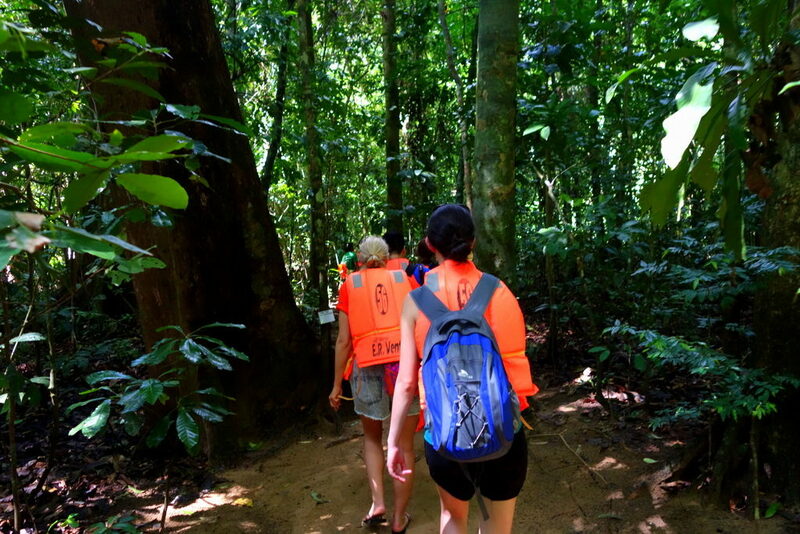 Along the way we saw monkeys and monitor lizards that inhabit the jungle. We were hoping to see some crocodiles but they were a no-show that morning. Soon after, the path opened up to this view. We then boarded small non-motorised boats (maximum capacity 8-10 people) and with one man serving as both the oarsman and the guide, we entered the underground river. 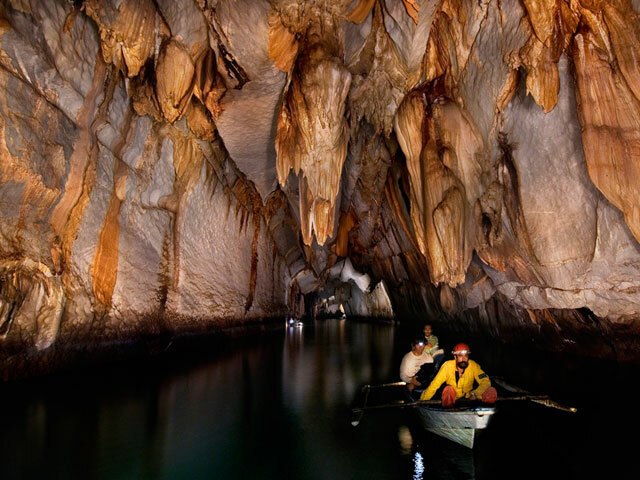 It is dark inside the underground river so one person in the boat had to hold a torch. Bats and birds inhabit the underground cave and there’s a rush of excitement whenever you hear (but not see) wings flapping around you. The underground river, being the longest in the world, runs over 8 kilometres in length but our tour, (and all standard tours) took us 1.5 kilometres into the river. 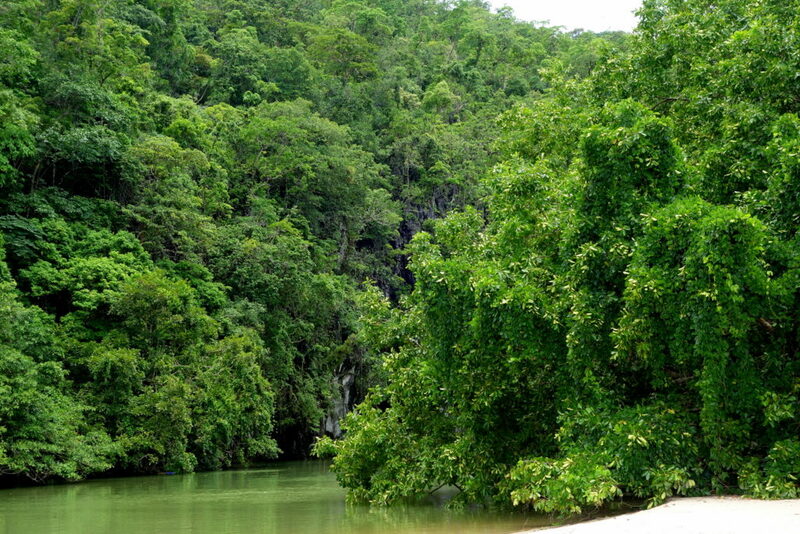 You need a special permit in order to explore the entire length of the underground river. The underground river itself is huge and could very well house a functioning city inside. 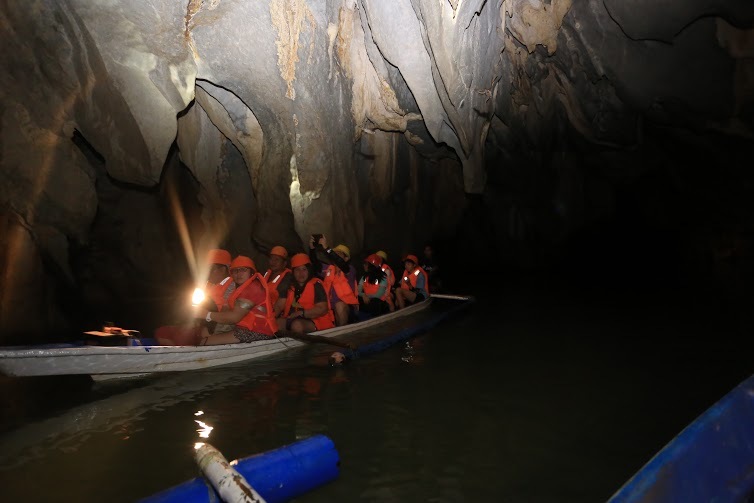 As you can imagine, the temperature inside the underground river is significantly lower, and with the dark surroundings, the group really will need an energetic guide,as a soft-spoken one may well truly send a group falling asleep. It was great that our guide was very witty and had the perfect supply of cheesy quips and even surround sound effects to keep the group’s energy alive and very much awake. 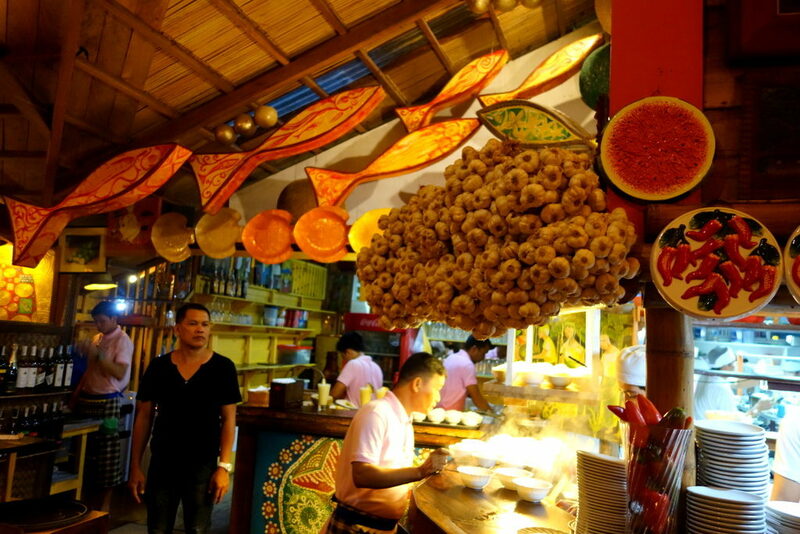 We were quite ravenous after the morning tour of the underground river. And in perfect timing, we headed to Sheridan Organic Farm for lunch. We were served a meal known as a “Boodle Fight”, inspired by how the Philippine Military have their meals. No chairs, no plates, no cutlery. With just an invisible personal space between you and the person next to you, this is communal eating at its core. The food was so fresh and healthy. Brown rice, roast chicken, vegetable soup, and lots and lots of leafy greens. Papaya slices for dessert. This is clean food at its best. 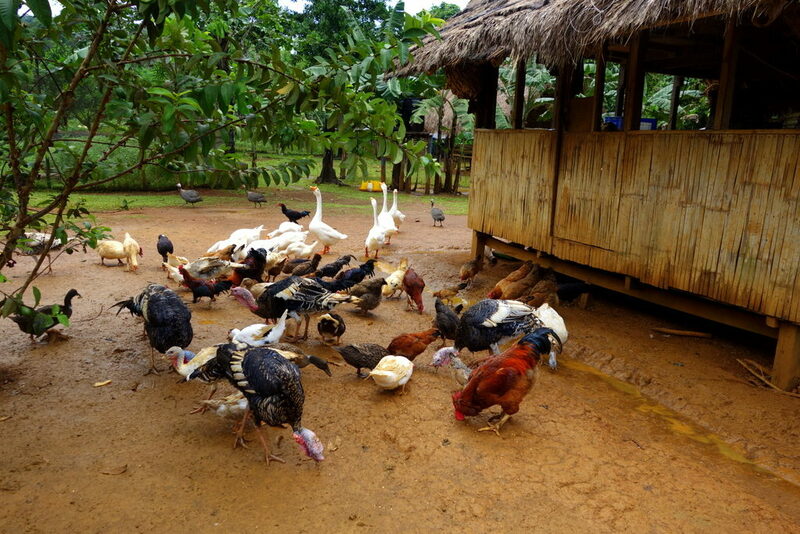 We then took a tour around the farm. 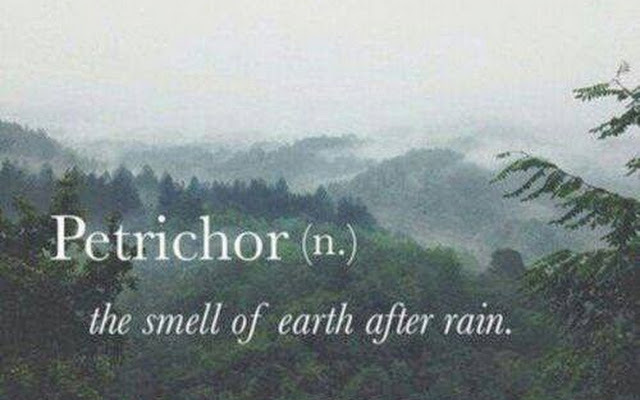 It also had just rained, so the grounds had that pleasant smell of petrichor, a word I recently discovered. The farm had just about every animal mentioned in Old MacDonald’s farm, and even MORE. There was also a wild boar, which I found out that the farm can only purchase from the local indigenous people of Puerto Princesa, thereby giving them sole rights to hunt and sell wild boar. And then there were ostriches. There were about 4 ostriches that had ample room to roam and we fed them leaves for a bit. 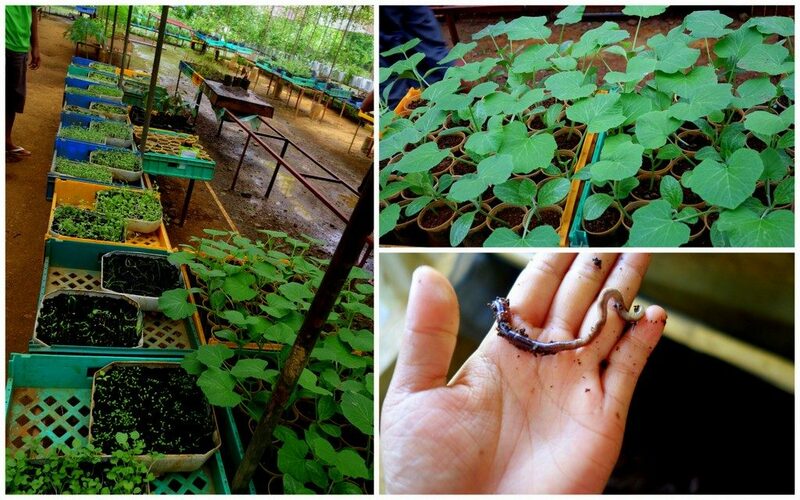 The air and surroundings overall of Puerto Princesa, more so within Sheridan Organic Farm, was really clean and fresh. 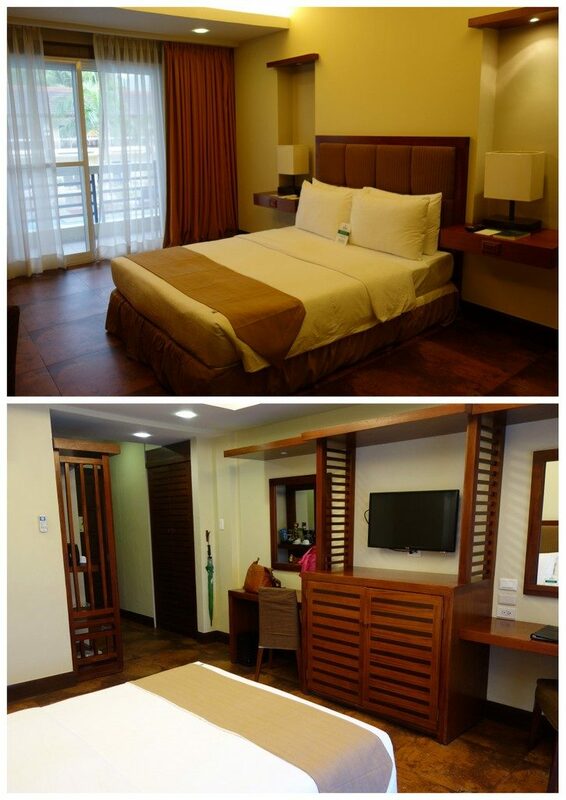 Situated close by to Sheridan Organic Farm is Sheridan Beach Resort (same owner). The resort has both stunning views of the beach and mountains. 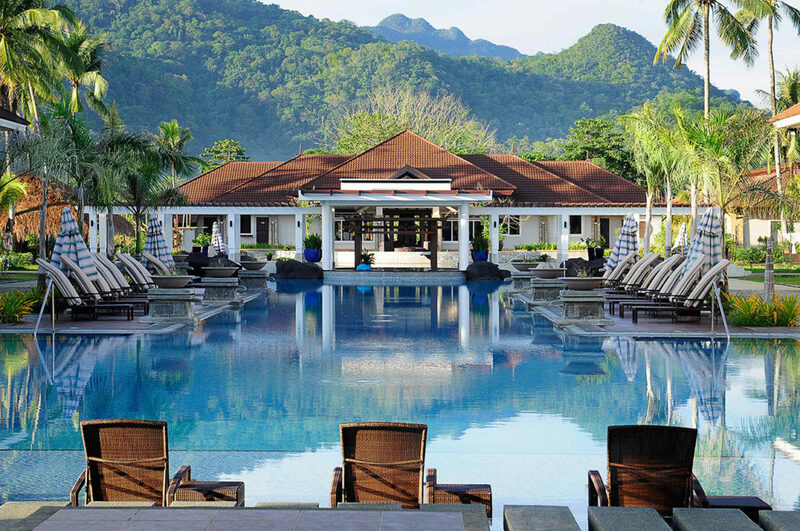 It also offers a number of adventure activities (ATV, Segway rides) and has a 340-feet long infinity pool. 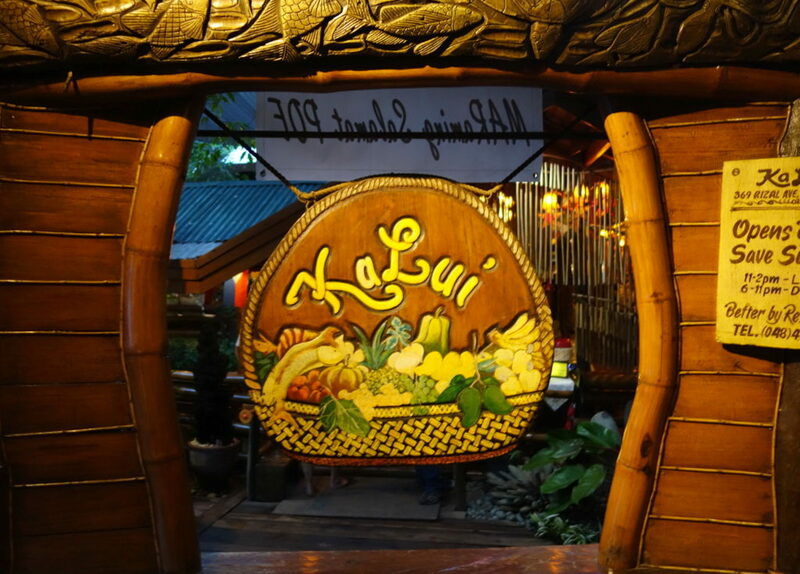 Ka Lui is probably the most famous restaurant in Puerto Princesa that serves wonderful seafood. The seafood served was wonderfully fresh and succulent. I love how the seafood in the Philippines are “regular” sized but packs a giant punch in flavour. 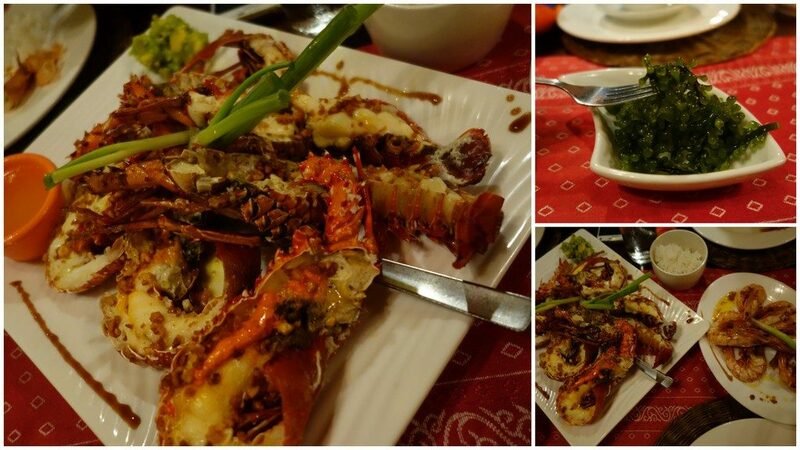 You won’t find any giant lobsters or crabs here but you can rest assured that every morsel of seafood is big in quality. 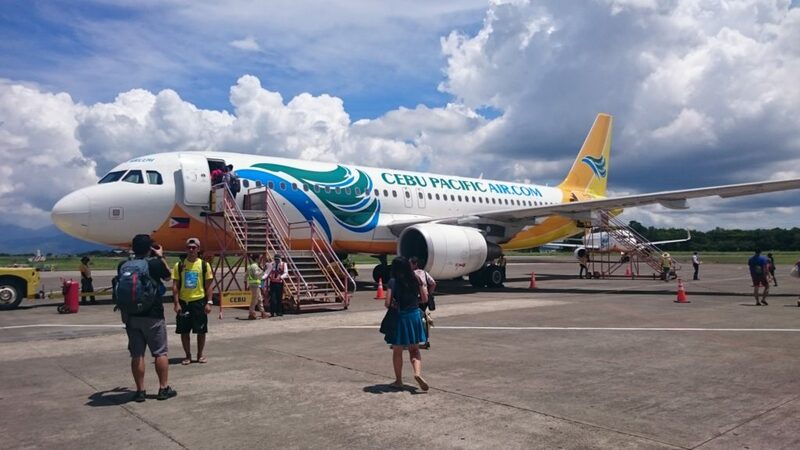 Cebu Pacific, the Philippines’ largest national flag carrier, has a number of flights daily from Manila to Puerto Princesa. Based on the current flight schedule and departure, it has various departure times available throughout the day, making it perfect for transiting passengers coming from an overseas flight. 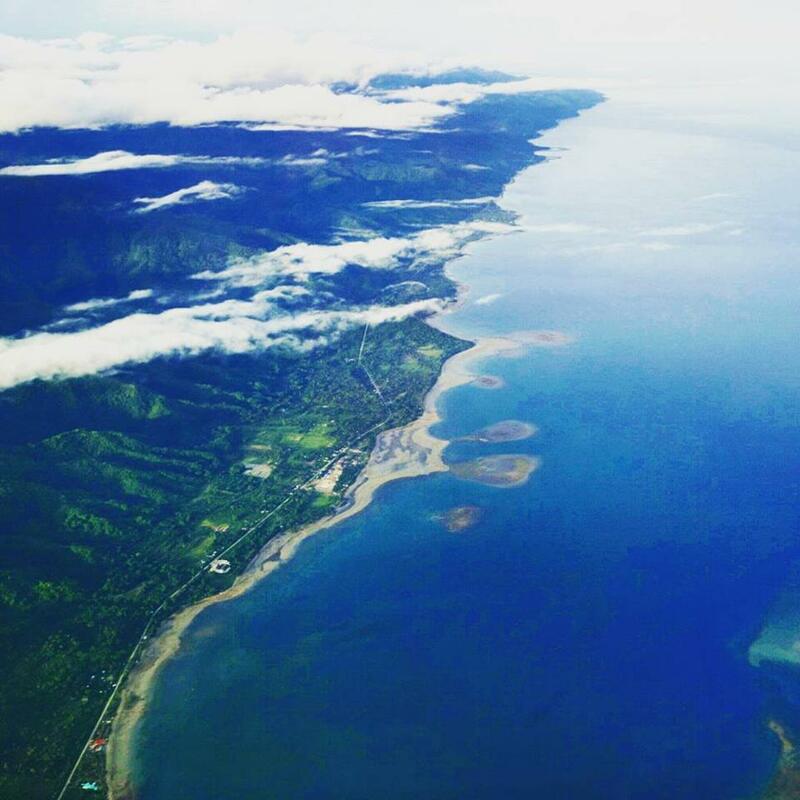 Cebu Pacific offers the most number of seats daily flying from Manila to Puerto Princesa. 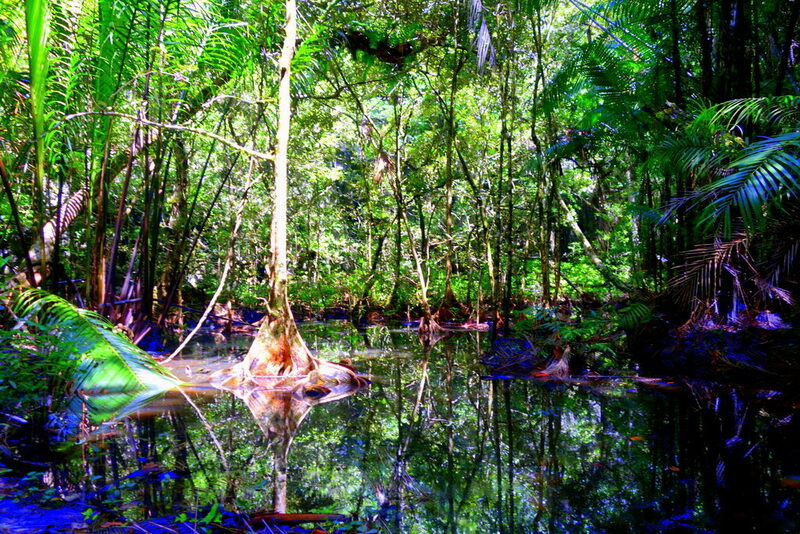 Both Palawan and Puerto Princesa do live up to their reputation as being the Philippines’ Last Ecological Frontier, and The City in a Forest, respectively. 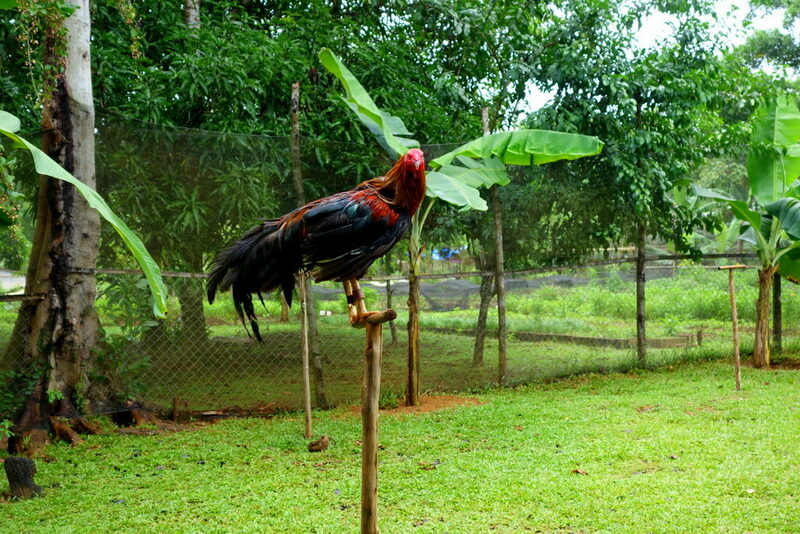 It is a must visit to those wishing to have a break from city living and embrace nature, wildlife, and clean food. Everything about this post makes me smile, Jean. Although….. I am totes jelly you were hanging out in warmth and sunshine and turquoise waters and eating those amazingly delicious healthy foods,while we were surviving snow and minus degree temps. What a fabulous & super gorgeous part of the world. 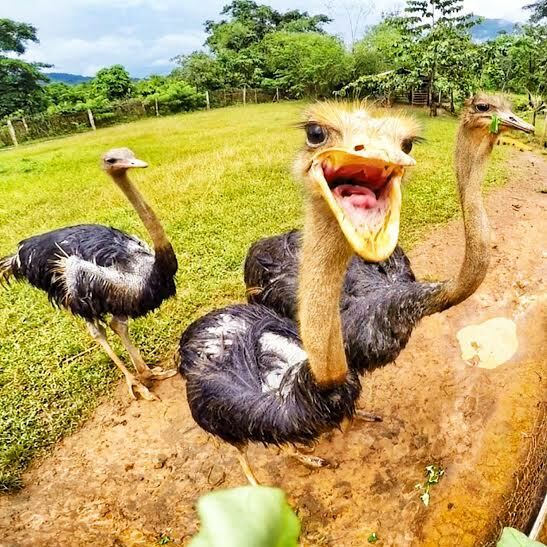 Looks like somewhere I could spend an extended period of time, adventure, wildlife (that pic of the ostriche is hilarious, looks like he is smiling at you), great food & its warm…. throw in excellent internet connection and it might just be my heaven. As always, great read lady. Hope you are well. And, enjoy the week ahead. Glad this post made you smile Anna! 🙂 Loved the wildlife in Palawan definitely, and the animals seemed very happy and well taken care of too! And I was grateful for the sunshine , now back in Canberra – it’s at least warmer than when I left it! Oh, I’m so envious. 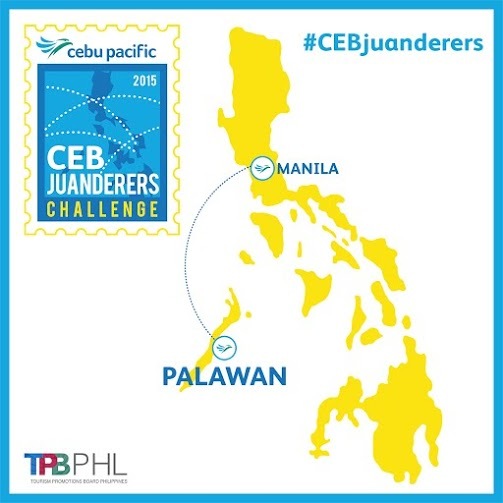 I have wanted to go to Palawan for decades! I spent a lot of time in Sabah in the late 80s and met quite a few people from Palawan, plus yachties who’d been there and said it’s the best place in the Philippines – they really did. But I haven’t got there yet. Hooray for armchair travels with you. Delightful. Hi Suze, yes the underground river was quite amazing in its size! 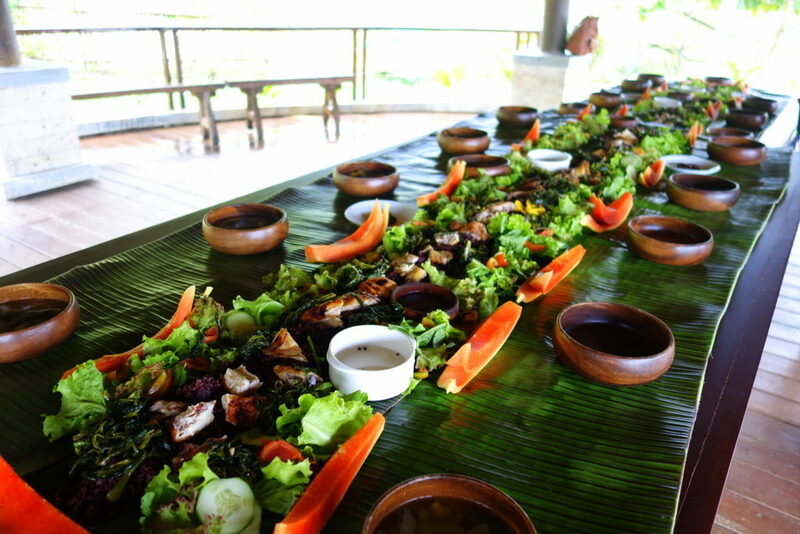 The Boodle fight, yes everyone seemed hesitant at first, but then dug in when we had a taste of how fresh the food was!